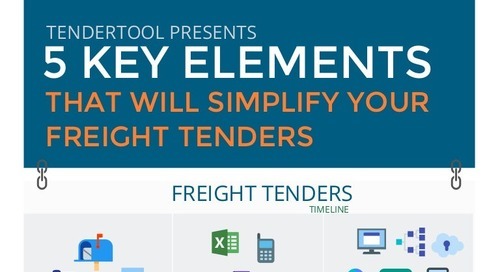 What is the state of Procurement automation in the Logistics industry? How are Retailers, Manufacturers, and Logistics Service Provider approaching the adoption of procurement technology? What are the barriers? Furthermore, we have listed 4 procurement pain points that can be addressed with modern-day procurement software. 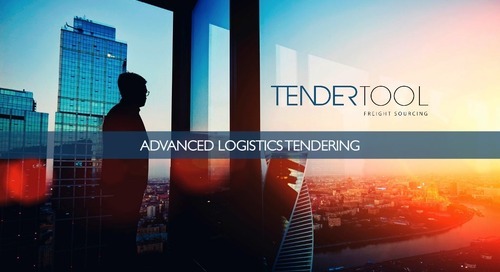 TenderTool E-sourcing solutions for the logistics industry.